My card design was inspired by CAS(E) this Sketch #307. 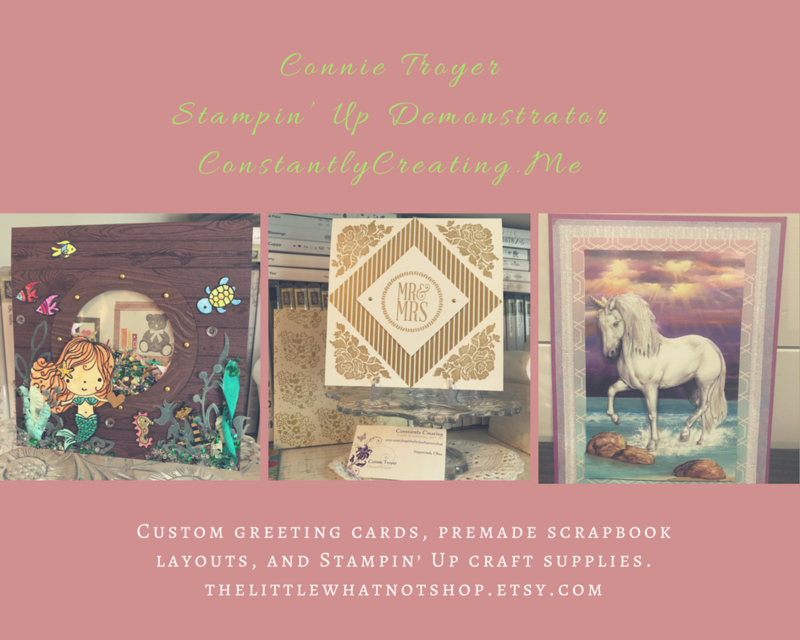 I started by embossing a panel of Balmy Blue card stock with the Subtle Embossing Folder and I adhered the embossed panel to a panel of Lemon Lime Twist card stock with SNAIL. I adhered a panel of Gingham Gala 6″ x 6″ DSP over the Balmy Blue card stock panel with SNAIL, then added a thin strip of Lemon Lime Twist card stock over the seam with SNAIL. I wrapped a strand of Linen Thread around the layered panel twice and tied a small bow, then adhered the layered panel to a Call Me Clover card base with Stampin’ Dimensionals. I stamped the background water, dirt and grass images with stamps from the Abstract Impressions photopolymer stamp set in Soft Suede, Balmy Blue, Lemon Lime Twist and Pear Pizzazz inks on a panel of Whisper White card stock. I added the sentiments from the More Than Words photopolymer stamp set (available March 1) in Soft Suede and Call Me Clover inks over the stamped images and then cut around it with a Stitched Shapes Framelits Die. I stamped the frog and dragonfly images from the So Hoppy Together stamp set (Sale-a-bration item) in Tuxedo Black Memento ink on a panel of Whisper White card stock. 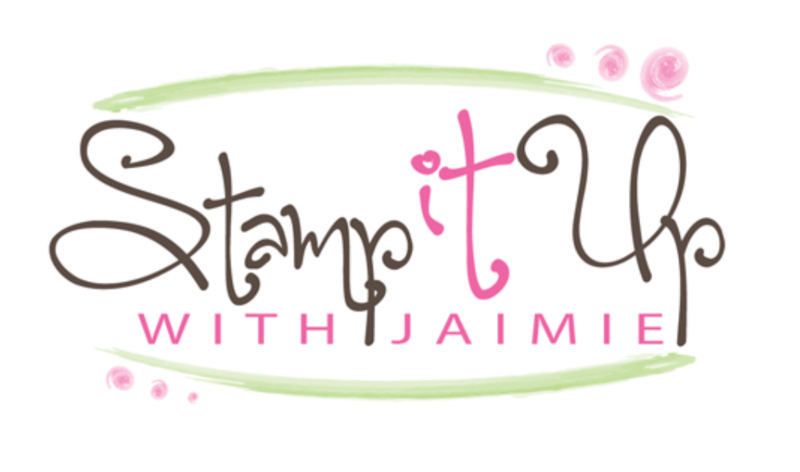 I colored the images with Light and Dark Call Me Clover and Pumpkin Pie Stampin’ Blends Combo Pack Markers and a Light Granny Apple Green Stampin’ Blends Marker and cut them out with the coordinating Hop Around Framelits Dies (available March 1). I adhered the die cut pieces to the card front with Glue Dots and then added three Glitter Enamel Dots to finish the card front. I stamped the frog image from the So Hoppy Together stamp set in Tuxedo Black Memento ink on a panel of Whisper White card stock and then colored the image with Light and Dark Balmy Blue and Call Me Clover Stampin’ Blends Combo Pack Markers and a Light Granny Apple Green Stampin’ Blends Marker to finish the inside of the card. This entry was posted in Thank You and tagged 2019 Sale-a-bration, CAS card, Sale-a-bration Coordination, Sale-a-bratiton Dies, So Hoppy Together. Bookmark the permalink. He really is a cute frog and you colored him perfectly. Nice combo of colors. That little frog is too cute. Love your card! Great springy colors …… adorable card! You are so good with those blends!